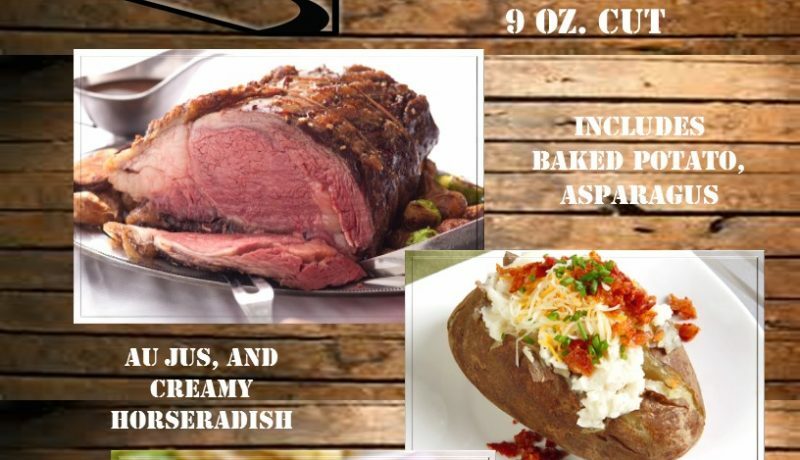 They say that the valley’s original settlers had to ride several days on horseback to find a great piece of prime rib. 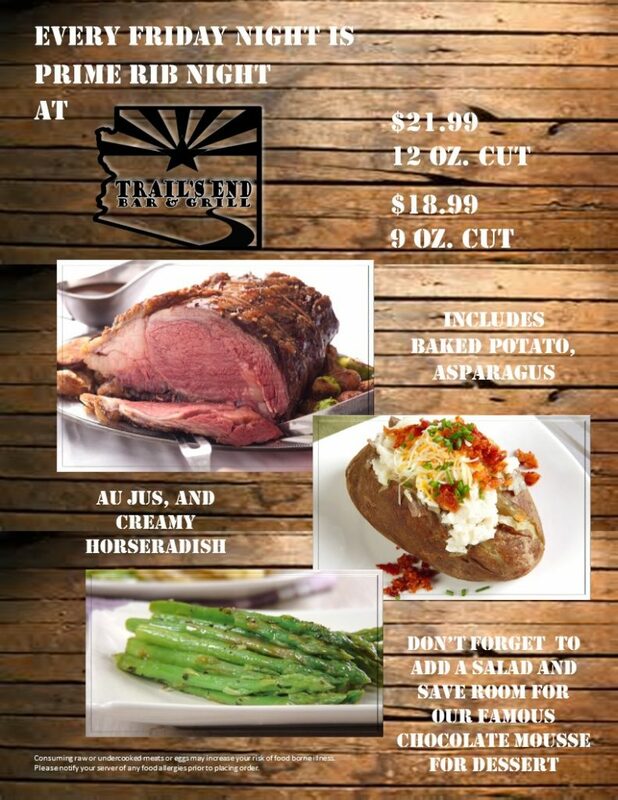 Thankfully, you only have to venture next door to the Trails End Bar & Grill, where every Friday night is Prime Rib Night. Give it a try and let your horse have the night off. Receive the community newsletter and stay informed! Copyright 2016 Encanto at the Legacy HOA. Designed by Lean Digital Systems.